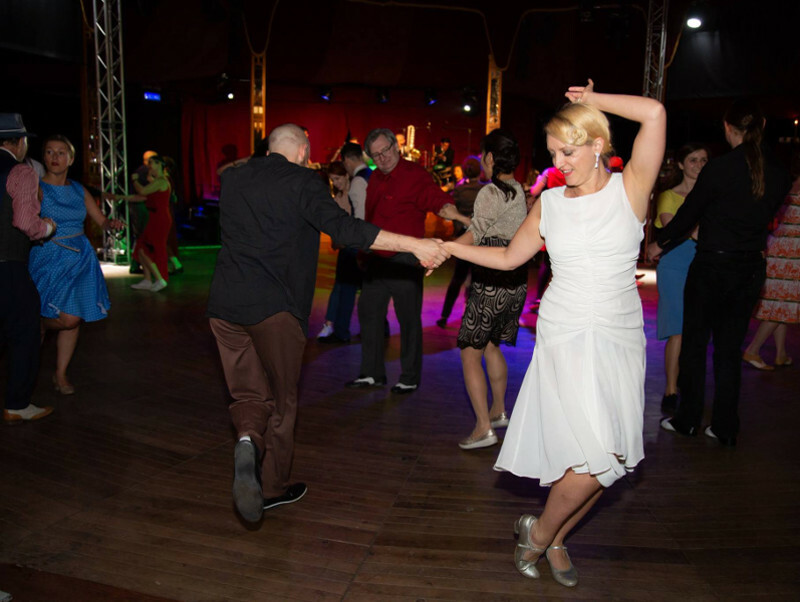 In this 2 hour workshop will teach a short choreography using both classic and inventive Lindy hop moves. This is a fantastic opportunity for you to learn some more creative moves to add to your repertoire in a fun and friendly environment. Email sugarpushvintagedance@gmail.com to book your space. Spaces are limited so booking is advised.